Parks Table Services? It’s Time to Crown the Champion of Champions! VOTE in Round 1! | It's "All in WDW"
Parks Table Services? It’s Time to Crown the Champion of Champions! VOTE in Round 1! Yes, my friends! Welcome back to the arena of Walt Disney World’s Parks Table Service Restaurants! Why? Well, it’s time to crown the champions of champions! Will one of these fine establishments reach out and grab the overall WDW “title”? Or, will some Wild Card rise up from among the masses to grab the “gold”? It’s time to find out! Below, I present you with FOUR groups of FIVE restaurants, each. The groups are made up of the “cream of the crop”. These were the highest vote-getters from each individual tournament. Your job, today, is to VOTE for your TWO favorite restaurants in each group. In other words, you can cast as many as EIGHT votes today! And, hey! If you feel that you can’t vote for a “favorite”, per se, then please vote for the Table Service that you’d like to visit on an upcoming trip! Oh, and tell your friends, folks! The more votes, the merrier! Get going, everyone! VOTE! As of Noon…Looks like BE our Guest is still the restaurant to beat. More votes than anyone right now…. 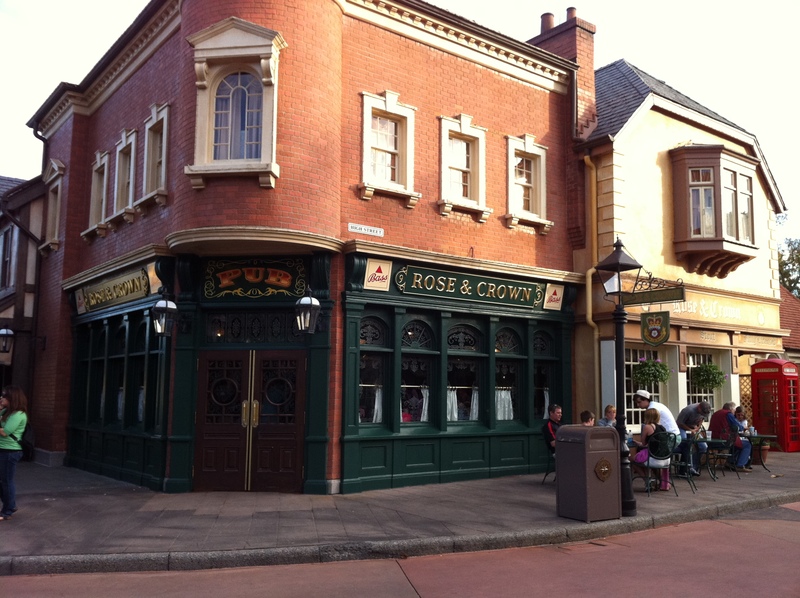 Will Rose and Crown move on??? I think so.. Dont worry Doug. But it is running 4th as of now over all. This is going to be a heavyweight battle to the end. Will Tusker House get eliminated early??? ?